Shaped with an approximate additional 3-5cm bubble in the middle, MRA's Double-Bubble Racing screen is designed to reduce wind pressure on your helmet and upper body, while still integrating with your bike's original sporting style. *Grey/Smoked Screens normally available from stock. 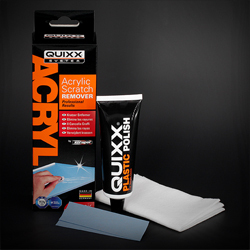 Clear and other tints manufactured to order, with approx. 7-10 working days delivery (non-refundable payment taken at time of order for all specially ordered screens). 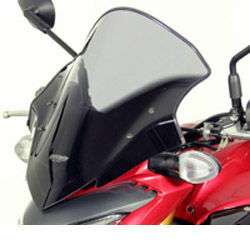 !quote, 62177, nrm, windshields, wind, shields, motorcycle, vision, doublebubble, screens, dubble, gray, tinted, gsxs, gsxs1000, 1000, 15, 16, 17, 18, ,19, 20, 2015, 2016, 2017, 2018, 2019, 2020! Super happy, fantastic screen and top service.